Masters Degree in Music Production, Technology and Innovation (1-year programme). Secretary of the Berklee Audio Engineering Society (AES) Chapter. Bachelor of Arts, Majoring in Music & Minoring in Global Creative Industries. International Baccalaureate Diploma (IB). Consecutive World Championships (Male voices) of the World Choir Games. Principal Flute in Senior Orchestra & Senior Band. Members of the Senior Boys' Choir & Senior Mixed Choir. Martin Lucy, known as DJ LōMØ, is a Hong Kong musician and producer who has just obtained a Masters Degree at the Berklee College of Music, Valencia campus. Having major in Music Production, Technology & Innovation, Lo holds a stage name DJ LōMO. Lo is a classical-trained pianist, flutist, bass singer, and also an amateur beatboxer based in Taiwan. 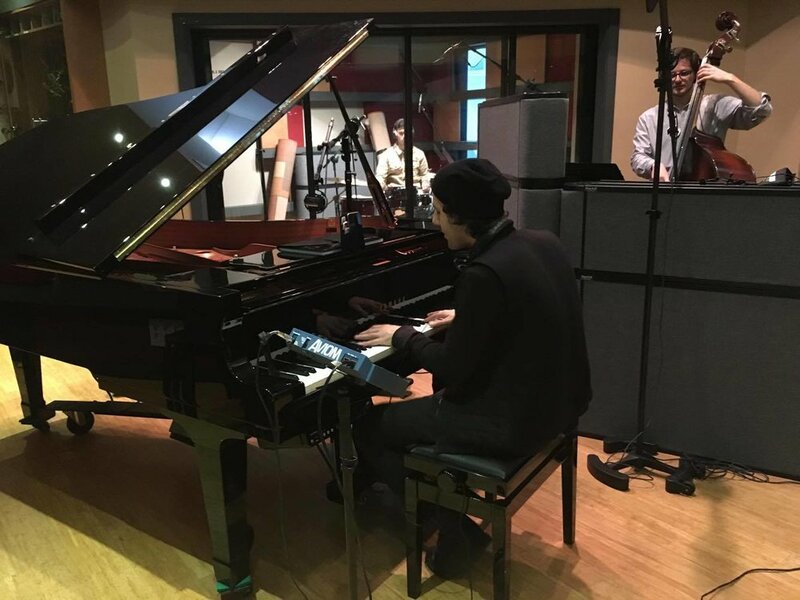 His enthusiasm for music has given him a diverse range of experiences from being an orchestral and symphonic band player, a choral singer, an a cappella singer, a mixing and recording engineer & electronic music producer. I thoroughly enjoyed your creativity, innovative use of controllerism and sampling, and your bird eye view of the Ableton set. For all these reasons, I am awarding you 100% A+ for your final project. My advice moving forward from here is to research and invest in all the vocal processing effects you can get your hands on! For one quick easy investment, maybe the Voice Live would be a good weapon of choice. I sense that your niche is in vocals with electronics, and the more you practice the more unstoppable you will become.